That time of year when we all want to be something or someone else is coming. 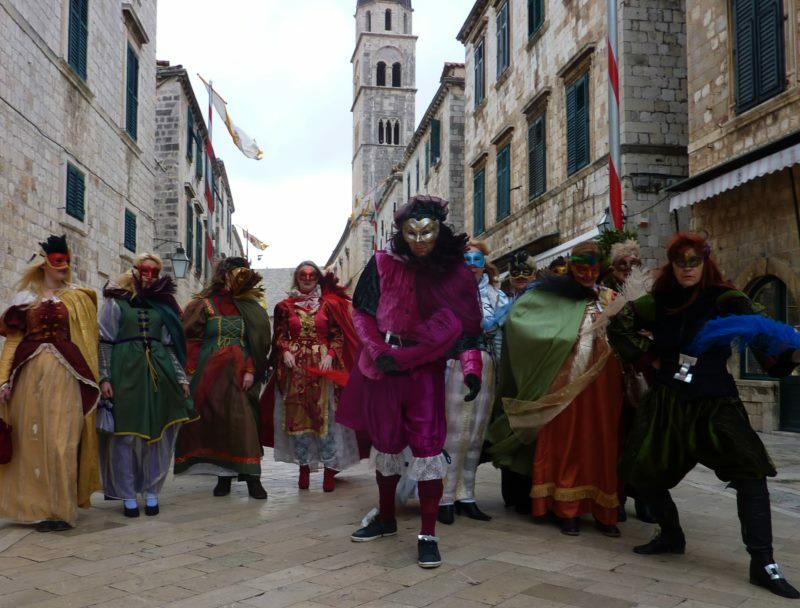 A bit funnier, just different or more entertaining, this is exactly how Dubrovnik lives February 22nd – March 3rd when the traditional Dubrovnik Carnival will be held. The carnival tradition in Dubrovnik goes far back into history. Masked groups of all ages, from Dubrovnik and the surrounding areas, come into town to show their costumes off in carnival parades. The Dubrovnik Carnival days are mostly dedicated to children and young adults, and the culmination of the Dubrovnik Carnival is the Ultimi party for all ages, which we look forward to with impatience! 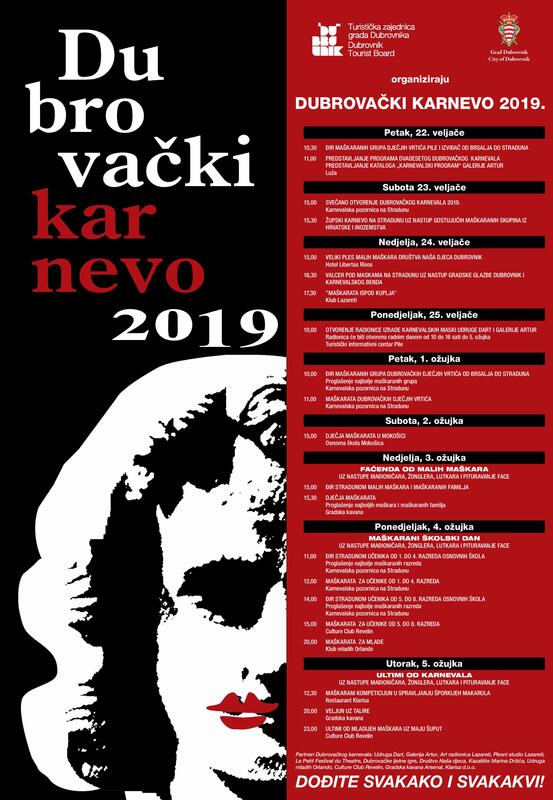 During the Dubrovnik Carnival, juries will choose the best costumes and they will be rewarded from a rich pool of prizes. Come in costume, or however, just come!